New Balance was founded in 1906 in Boston (United States) by English immigrant William J. Riley. He wanted to help people with foot problems by improving the fit of the shoes and for better balance and comfort. New Balance has the core values ​​for performance and quality. Nowadays, New Balance is a leading manufacturer of shoes that has remained faithful to its history. Unlike its competitors, the US brand still produces its shoes in the US and England. 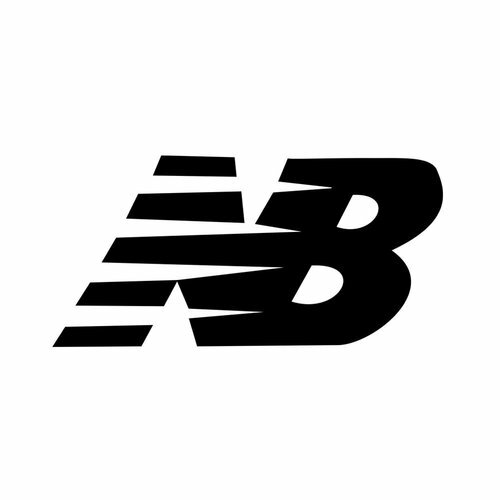 Another interesting and remarkable feature of New Balance is emerging in marketing policy. Because New Balance makes their products the brand and not the people who wear it, NB does not use athletes and celebrities to advertise. New Balance uses increasing numbers to name their models. Higher-grade models provide more cushioning (damping) and stability. For more than a hundred years, the core of New Balance is still integrity, teamwork and total customer satisfaction.